Todays Christmas gift guide is curated by our very own in-house beauty expert and font of all teenage girl knowledge – my daughter. My mum always used to say, having a daughter keeps you young and it is indeed true. There is nothing like another woman in the house to keep you on track when it comes to serious issues like foundation colour or the importance of using a scrub on a regular basis. 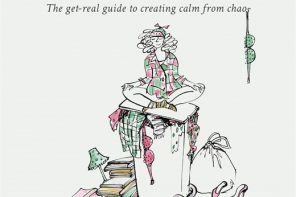 I will be encouraging her to share her beauty/skin care wisdom on a more regular basis in 2016, but until then, here is her guide to the teenage girl Christmas gift essentials. So Lush is a thing again – who knew – apparently their masks are amazing and who doesn’t love a bath bomb. 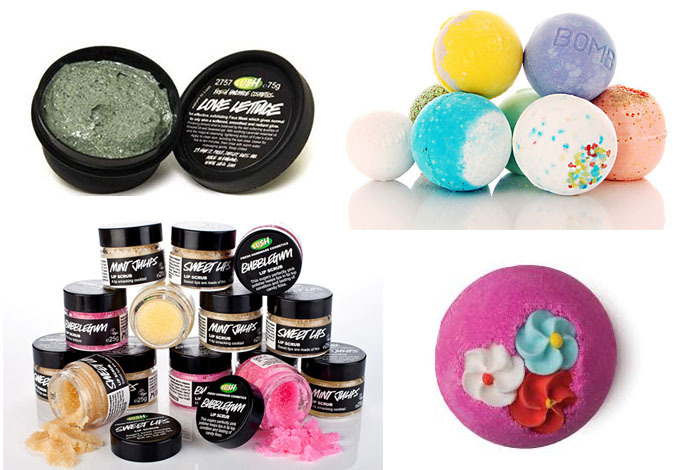 If you are stuck for a present for a tween or teen girl, basically anything from Lush will be welcome. Below is a list of other essential items, ranging from the sublime Fuji Istax Mini camera – to the ridiculous Kim Kardashian crying phone case.